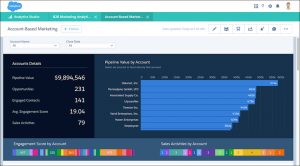 If you are a University or Higher Ed institution using Salesforce, this post has Summer ’18 features specific to Higher Ed which will help you get more from Salesforce, prevent problems and provide insights to your users. 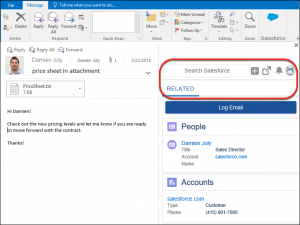 If you are sending mass emails using list views in Salesforce to your prospective students, List Email object, previously called Mass Email, is now searchable. 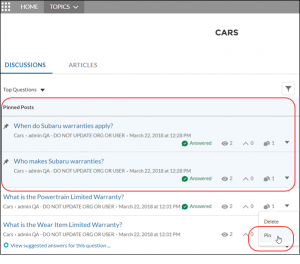 Case Comments are also searchable. How to use this: This helps in preventing prospective students being deleted by mistake. How to use this: This will allow you to view your transcripts and documents quickly before downloading. 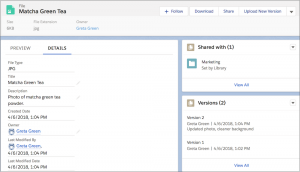 How to use this: If you are sending white papers on your courses to continuing education students, you can track downloads and monitor engagement on your campaigns. You’ve been able to log emails from Gmail to Salesforce before. The new log email flow is easier to access and lets advisors select the people records to relate an email to. Plus, they can select one other Salesforce record, such as application, opportunity to relate as well. How to use this: You can add tabs for applications, inquiries, and affiliations to view the records easily. How to use this: One-stop service centers can route cases to the right skilled IT or internal service center person and get the job done quickly. How to use this: For institutions using Drupal and word press websites, you can now display your website content as a newsfeed to your prospective students and alumni communities. How to use this: If you plan to post key posts for your students and want to stand out, you can leverage this feature. To sum up, for Higher ed institutions, I would recommend you guys to check at least these 3 features which you can leverage for free and use it immediately. If you use lightning for Outlook or Gmail, you should create more tabs like applications, affiliations for your users to view records easily in outlook or Gmail. If there is a lot of process builders and flows in your org, make sure you change the error email settings to the right support team instead of sending error emails to users. For community users, there is a lot of features but I would recommend the pinned post feature to allow posts to show to your students. Feel free to comment on your questions or email me at buyan@eigenx.com for further questions. Please post your favorite summer 18 feature and why you like it! !